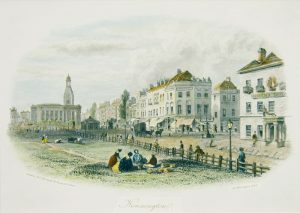 In the spring of 1848, as revolution and unrest raged across Europe, Kennington was at the centre of the fight for social justice in Britain. 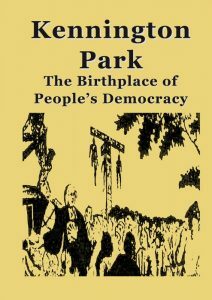 Tens of thousands of people gathered on Kennington Common on the 10th of April, demanding the right to vote. 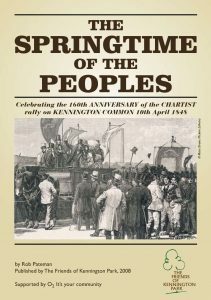 The Chartist movement was a popular campaign that saw working people come together behind the Charter’s six demands for democratic reform, at a time when only those with land and property were allowed to vote. The story of the Chartists’ fight for justice includes dedicated women’s groups, and inspirational figures such as Anne Knight, who produced what is thought to be the earliest leaflet on women’s suffrage, and the radical William Cuffay, son of an emancipated slave. 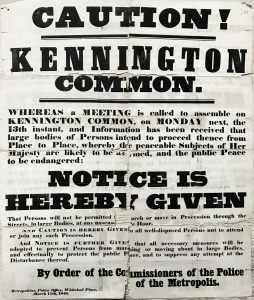 Fast forward to 2019 – at a time of #Brexit, #Peoplesvote #Migrants #MeToo #5050Parliament #BlackLivesMatter #LGBTQ #StopFundingHate #Climate and many many other popular campaigns – while some fear the breakdown of democratic values – it’s time to ask – What is the legacy of #Kennington1848 today? 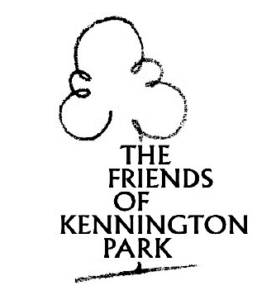 Kennington Chartist Project is an initiative by local residents to raise awareness of the 1848 Chartist Rally on Kennington Common, explore its relevance today, and to generate ideas for future memorials or commemorations – looking towards the 175th Anniversary in 2023. 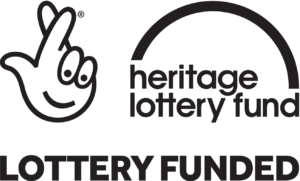 Supported by the Friends of Kennington Park, and the National Lottery through the Heritage Lottery Fund. I'm especially aghast at the creators' representation of William Cuffay, 1 of only 2 black people they include in the casting of Chartists, as being a violent drunkard who threw a brick through the window of Buckingham Palace, which was a total fabrication. I expect more in 2019.